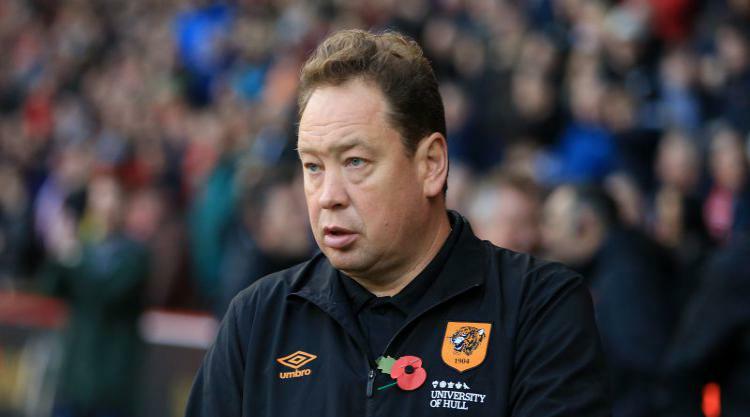 Hull have parted company with head coach Leonid Slutsky six months after appointing him as the English Football League’s first Russian boss. Slutsky, 46, who replaced Marco Silva at the KCOM Stadium in June, has won only four of his 19 Sky Bet Championship games in charge. Saturday’s draw at Sheffield Wednesday left the Tigers, relegated from the Premier League last season, 20th in the table, three points above the bottom three. The club confirmed Slutsky’s departure in a statement and also said head of club strategy Oleg Yarovinsky had left his role at the KCOM Stadium. Tigers vice-chairman Ehab Allam said: “Leonid has worked tirelessly in his role and has acted with complete honour and been a pleasure to work with. Unfortunately results have not improved as both parties would have hoped and therefore it was agreed for the relationship to come to an end. Slutsky said: “I would like to really thank everyone associated with Hull City from the players and staff to the owner and especially the fans. “I am very proud to have been through this experience, it was challenging but a very exciting time for me. Former CSKA Moscow boss Slutsky, Russia’s head coach at Euro 2016, was widely considered a wise choice when appointed by Hull’s owners, Assem and Ehab Allam, following Silva’s departure to Watford. Slutsky, a good friend of Chelsea owner Roman Abramovich, won three Russian league titles with CSKA and revealed he had spent five months learning English on his arrival in East Yorkshire. Hull added that the process to recruit a new head coach was under way, with former Southampton and Sheffield United manager Nigel Adkins linked as a possible replacement for Slutsky.